2, Proofs are usually generated within 2-3 business days after placing an order. 2, Proofs are usually generated within 3-4 business days after placing an order. 2, Proofs are usually generated within 2-3 business days after placing an order. &bull; The factory will give 1:1 drawings, and the cutter will complete the works according to the drawings. 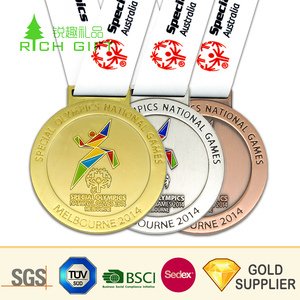 &bull; After quality inspection by professional inspectors, the goods will be packed and shipped. Q3:Whether Sample fees are refundable or not9 A:The sample cost and freight need to be covered by you. 2, Q: Can you provide free sample9 A: First, free for existing samples; Second, charge fee for customized samples, and return sample fee when place quantity order. 3, Q: What's your lead time9 A: Generally 5-7 days upon receive the payment, and also depends on the order quantity. 4, Q: What's the payment term9 A: For mass production 30% TT deposit in advance and balanced 70% against before is by TT, West Union, L/C at sight are acceptable, too. 2.Could you provide sample9 * sample is ok but need charge a small amount for sample fee. * sample fee can be full return when bulk orders . * shape ,size and color also accept custom according to your design. Because presentation gift boxes are designed specifically for each item, gift boxes may vary from item to item. 3. Do you have any MOQ limit for crystal product order9 Low MOQ ,1pc for sample checking is avaiable. 4.Do you offer guarantee for the products9 Yes, we offer warranty to our products. Yueqing Highshining Gift Co., Ltd.
Pujiang Gleam Crystal Co., Ltd.
6)Competitive price, high quality, prompt delivery and superior service. Every defective product or quality problem can be replaced in next order. Any defective products or quality problem which causes customers loss can be compensated in next order. 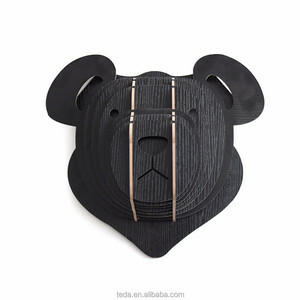 Alibaba.com offers 67,034 art trophy products. About 42% of these are crystal crafts, 39% are metal crafts, and 1% are artificial crafts. A wide variety of art trophy options are available to you, such as trophy, medal, and tea pot. You can also choose from fairy, sports, and tv & movie character. As well as from crystal, metal. 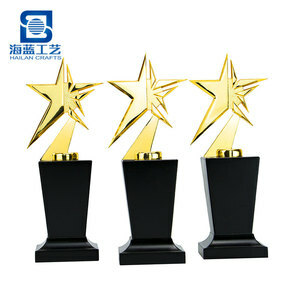 And whether art trophy is business gift, souvenir, or art & collectible. 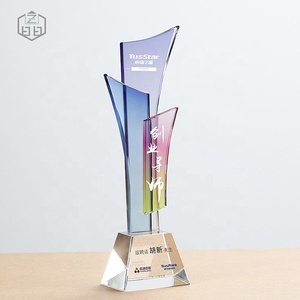 There are 66,852 art trophy suppliers, mainly located in Asia. 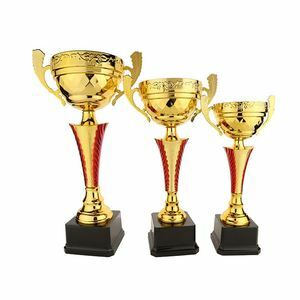 The top supplying countries are China (Mainland), Hong Kong, and Taiwan, which supply 99%, 1%, and 1% of art trophy respectively. Art trophy products are most popular in North America, Western Europe, and Domestic Market. You can ensure product safety by selecting from certified suppliers, including 4,881 with Other, 2,824 with ISO9001, and 652 with BSCI certification.